Leighton Meester & Adam Brody: ArcLight Movie Date with Pals! Leighton Meester and Adam Brody keep low profiles as they leave the ArcLight Cinemas together on Saturday (April 27) in Los Angeles. 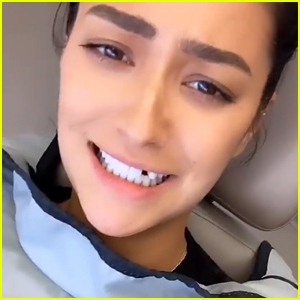 The 27-year-old Gossip Girl actress and her 33-year-old actor/rumored new boyfriend were joined by a group of pals for their evening outing. Leighton just recently celebrated her 27th birthday earlier this month – happy belated birthday, Leighton! Adam and Leighton were last spotted out and about together last month, driving around town after reportedly spending the evening together. FYI: Leighton is wearing Heartloom‘s Abril top and Zadig & Voltaire‘s Milla Cobra Deluxe bag. 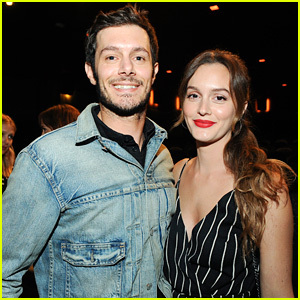 Leighton Meester Supports Husband Adam Brody at 'Shazam!' Movie Premiere! Zachary Levi Joins 'Shazam!' Cast for Hollywood Premiere! Leighton Meester & Adam Brody Volunteer at a Food Bank! Adam Brody Is 'OK' with Always Being Known as 'The O.C. 's Seth Cohen! Leighton Meester 'Occasionally' Laughs About Being Married to Seth Cohen Aka Adam Brody! Anna Paquin & 'Show Wife' Rachelle Lefevre Have Date Night At Sony Pictures Television Bash! 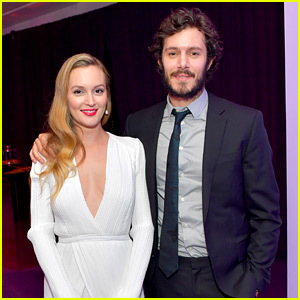 Leighton Meester & Husband Adam Brody Couple Up at Golden Globes After Party! 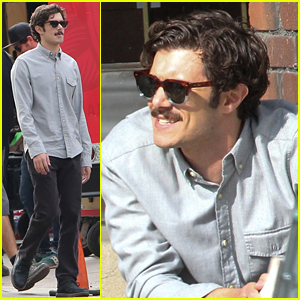 Adam Brody Hits NYC To Promote His Crackle Series 'StartUp'! Leighton Meester Supports Hubby Adam Brody At 'StartUp' Premiere - Watch Trailer!